Home DJ News Culture And Trends Is Spotify Buying Soundcloud? The rumour mill is going strong, the word on the street is that Spotify is about to acquire Soundcloud. 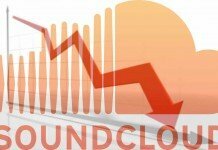 Soundcloud has been struggling over the last few years to become profitable and although they have a large active user base, monetization has been a challenge. Not that the acquisition would be cheap, a few months ago when the rumors surfaced about Soundcloud being up for sale the asking price was a cool 1 billion dollars. For Spotify, buying soundcloud would bring a rich catalogue of content in the form of unreleased tracks, dj mixes and remixes that they could monetize through their monthly fee model. Let’s put it like this: if you already pay for Spotify Premium, you wouldn’t mind that the same fee would cover access to the whole of Soundcloud, would you? 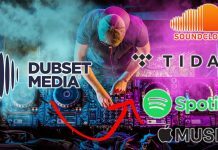 Furthermore, Spotify has recently struck a deal with Dubset to enable the streaming of mixes in a legal way, using their Mixscan engine. So interesting times ahead. 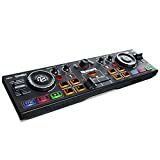 We might see a moment that the big streaming services will fully embrace mixes & remixes, giving DJs a much wider audience with whom to share their content in a legal way. So what do you think Spotify buying Soundcloud is a good or bad thing? 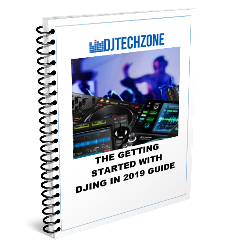 What could it mean for other DJ streaming sites such as Mixcloud? Comment below! Interview With Stephen White, CEO Of Dubset: The Next Level Of Mix Sharing! 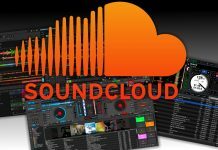 Is SoundCloud Up For Sale…For USD 1 Billion?